Home /Multimix Radio/Diane Warren Says Tlaib’s Right, Impeach that Motherf***** Donald Trump!!! 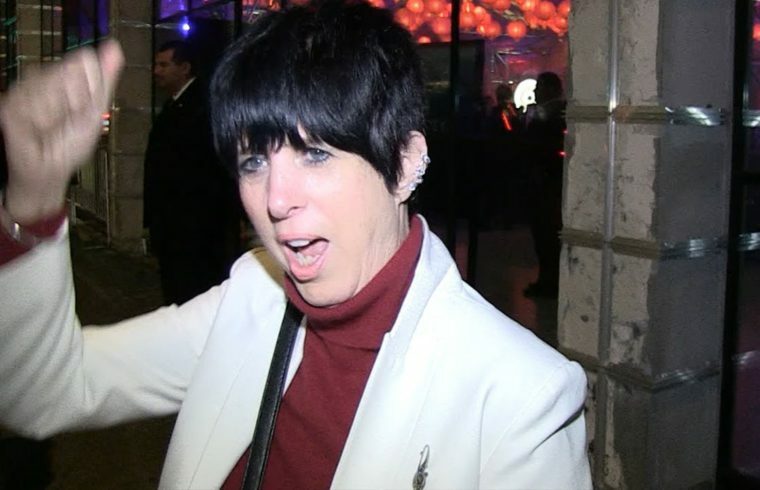 Diane Warren Says Tlaib’s Right, Impeach that Motherf***** Donald Trump!!! Your language says a lot about you,so you are worse than MR Trump if you keep talking this way,go wash your mouth with some soap! Imbecile!